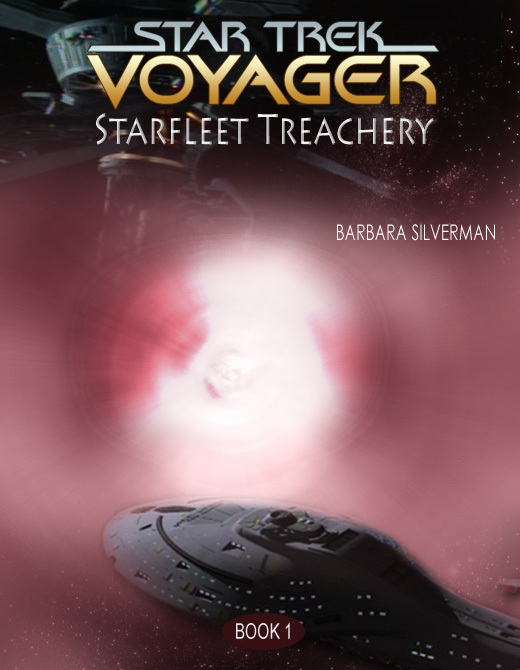 Starfleet Treachery is based on CBS Studios Inc.’s science-fiction television series, “Star Trek: Voyager”. There are two books for this story. Click through to visit Starfleet Treachery, Book 02.